Stobhill Tandoori Indian takeaway in Morpeth, Northumberland. Stobhill Tandoori of Morpeth, Indian Balti Take-Away. Welcome to Stobhill Tandoori Indian takeaway in Morpeth, Northumberland, serving Indian Balti dishes from the take away premises. The Indian Takeaway has been established since 1995, and comes highly recommended by the people of Morpeth. All major cards are accepted for pick up orders. Stobhill Tandoori serves a selection of your Indian takeaway favourites, including Bhuna, Dupiaza, Madras, Massalla and Korma. A selection of chef’s special dishes are also available on the menu, including mouth watering dishes such as Chicken Tikka Mirchi; Chicken cooked with fresh green chillies, onion and coriander. The popular Tikka specialities are also available; a choice of meats grilled in the tandoor, which is a clay oven, and flavoured with spices. 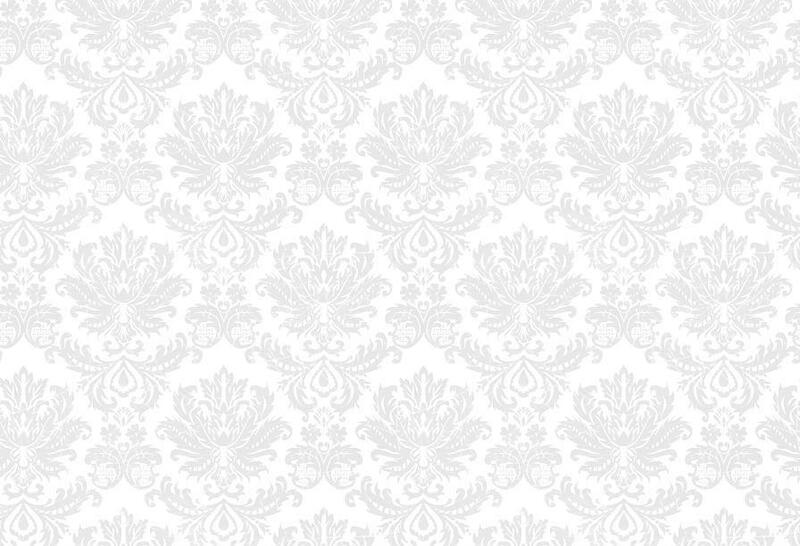 Stobhill Tandoori is situated on Stobhill Grange, which is a private residential estate minutes from Morpeth Town Centre. 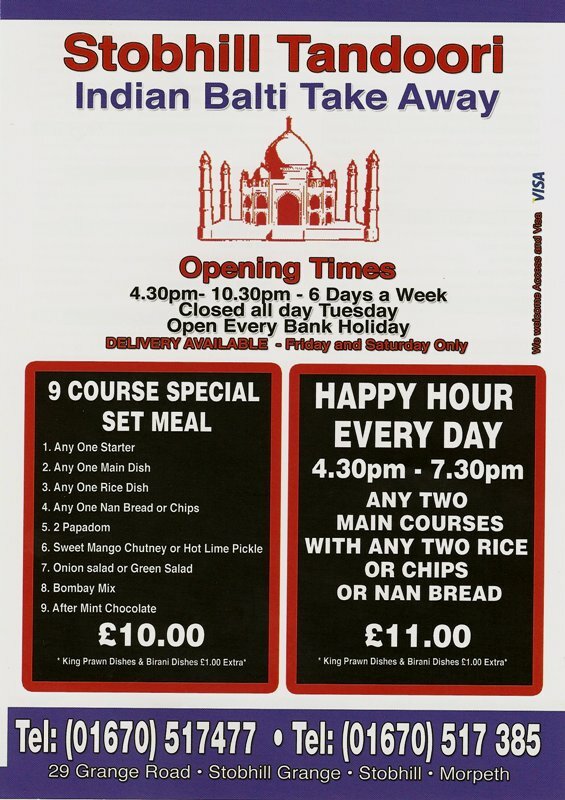 This is the Stobhill Tandoori Takeaway Menu. Use this menu for ordering food for take away. To add a review, please email us: review@findmethemenu.com please quote "REF: Review 006302"